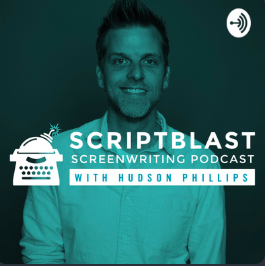 In this episode, I talk with host, Hudson Phillips, about morning routines, mindset and productivity. 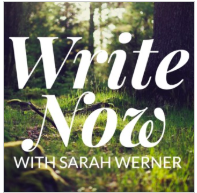 In this episode, I talk to host, Sarah Rhea Werner, about being a multi-passionate author and doing all the things you love to do. 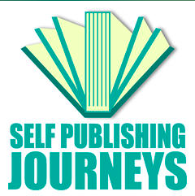 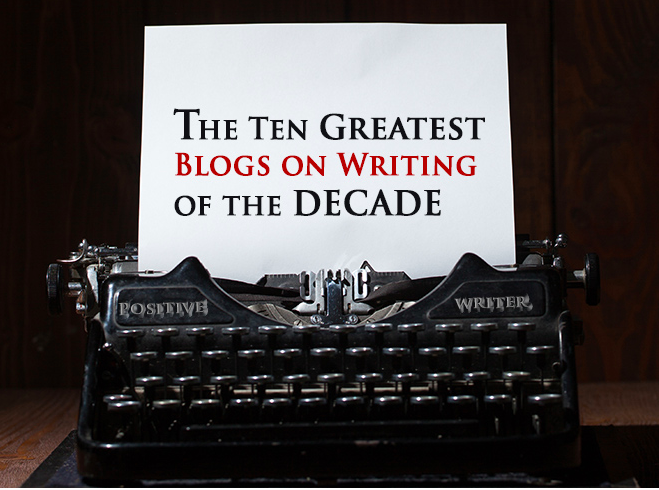 In this episode, I talk to host, Paul Teague, about finding success as a self-published author. 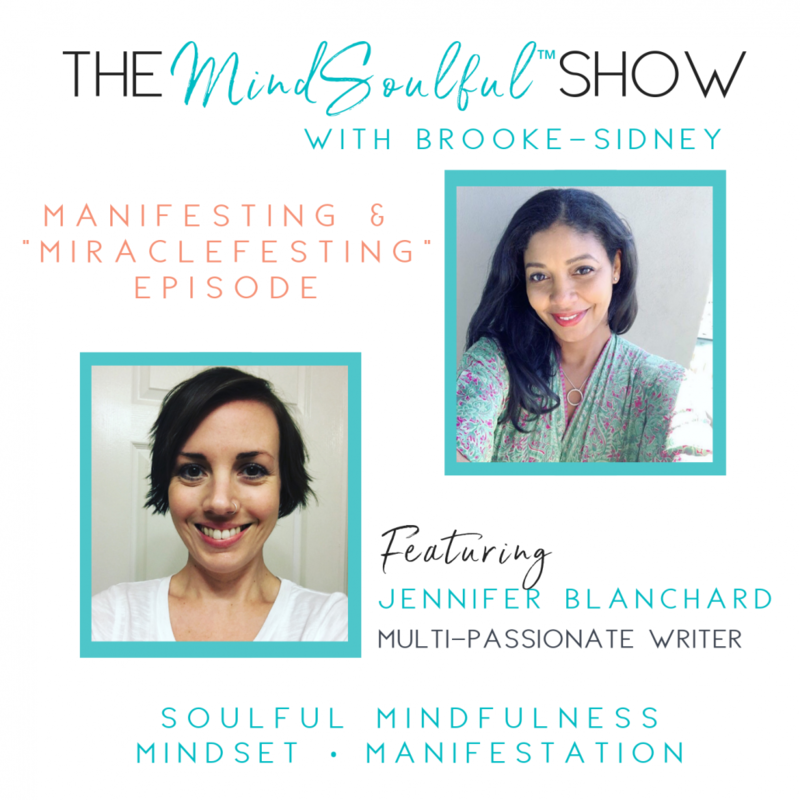 In this episode, I talk with host, Brooke-Sidney Harbour, about manifesting, mindset and creating miracles in your life. 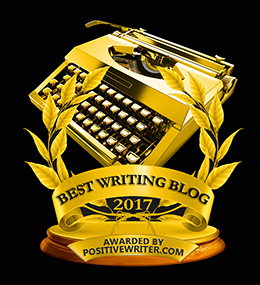 In this episode, I talk to host, Annie Jennings, about how to be creative on command.